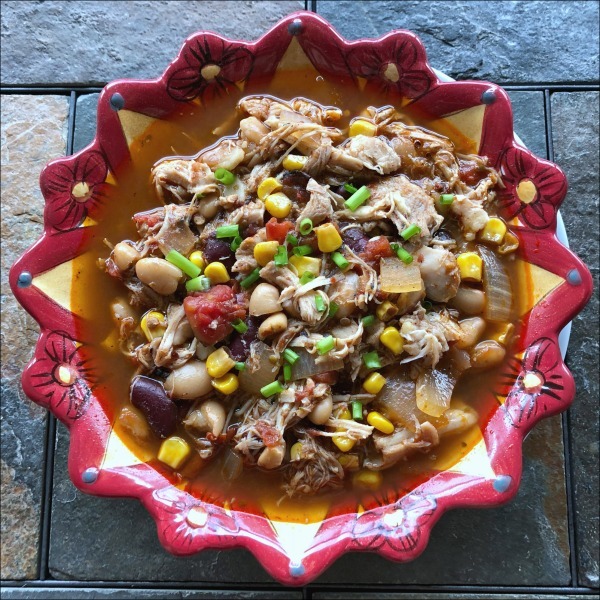 How about a big pot of naturally gluten free Slow Cooker Chipotle Chicken Chili? Jam-packed with flavor and (slightly) spicy comfort — but it won’t heat up your kitchen on a warmer (yet gloomy) summer day. 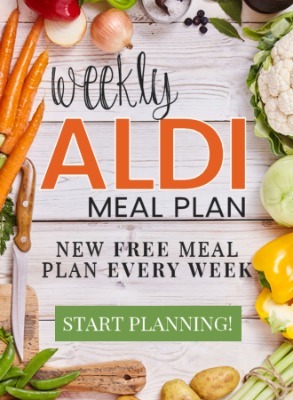 Welcome back to Sunday Scratchups, your weekly recipe from scratch around grocery sales and affordable ingredients. 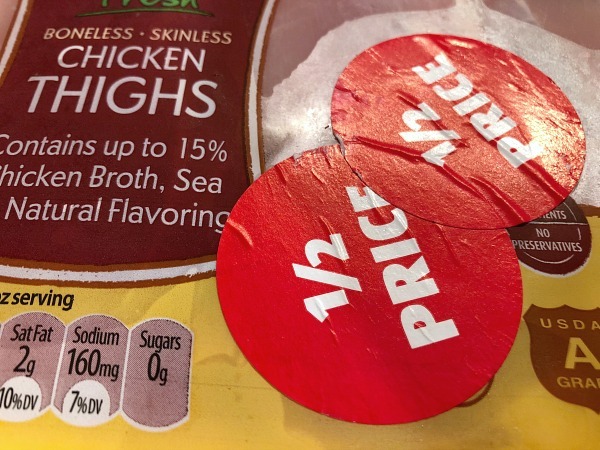 I’ve been all over the comfort food slow cooker meals lately because of a little run of rainy summer days here in the Chicago area, — and here’s one easy option that takes just 20 minutes to throw together in your Crock-Pot, then about six hours of hands-off cooking time to slowly simmer to perfection before you shred the chicken and serve. 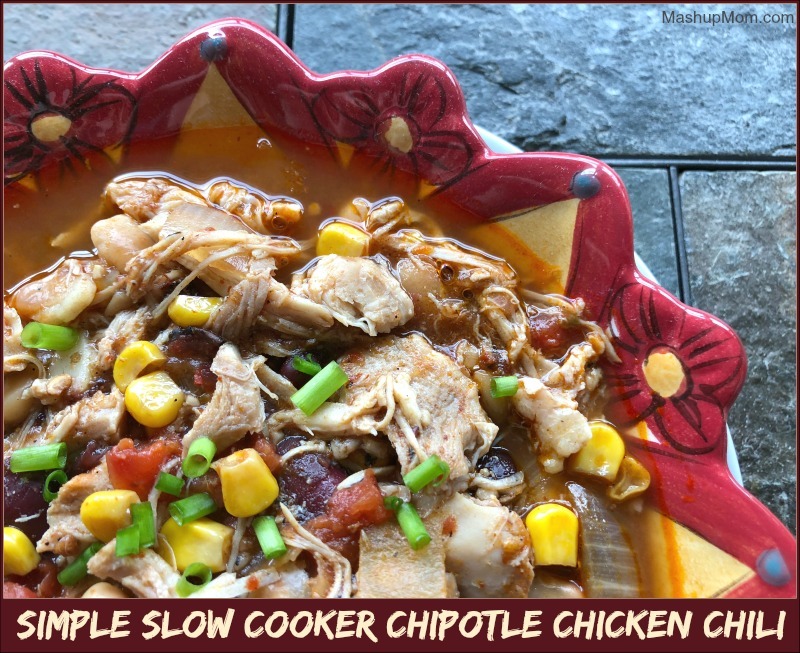 This Simple Slow Cooker Chipotle Chicken Chili recipe is jam-packed with flavor and (slightly) spicy comfort, but it won’t heat up your kitchen on one of these warmer (yet gloomy) summer days. Today’s recipe was inspired by a little pack of clearance chicken thighs from my freezer and some leftover chipotle peppers languishing in the back of my fridge, but is an affordable option in general — you just need to add 1.5 lbs of chicken to some basic pantry staples in order to create a big pot of comforting chili goodness. Place the trimmed chicken in the bottom of your slow cooker and season it with spices, sea salt, and pepper. Top chicken evenly with the minced garlic, then add the onion, tomatoes, chipotles and chipotle sauce, beans, and corn (spreading these out evenly across the top as you go). Pour in the chicken broth and add the bay leaf, then cook on low for six hours. Remove the bay leaf and discard, then remove the chicken from the slow cooker and shred. 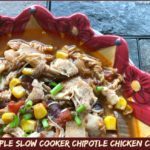 Stir the shredded chicken back into the Crock-Pot, then serve your chipotle chicken chili with your favorite chili toppings. Note: I used four chipotles in adobo to give my chili a nice underlying kick, because I like some heat in mine. If you are more sensitive to spice, you might wish to cut back to two peppers. Also: I always like to use my little food chopper for garlic and chipotles in order to speed up the chopping process. Is it a Chili, or is it a Stew? 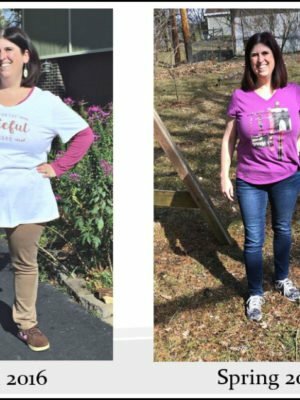 Chili or stew: It’s up to you, really! 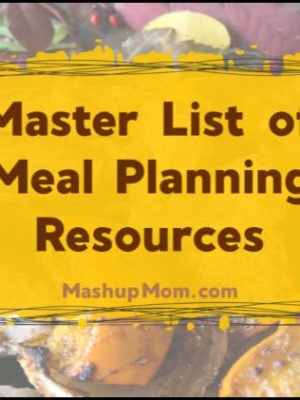 But whatever you want to call it, this simple slow cooker chipotle chicken recipe is darn tasty: The sweetness of the corn plays off the smoky heat of the chipotle peppers, and the chicken and beans make this a hearty one-pot meal that pairs well with anything from baked potatoes to cornbread. 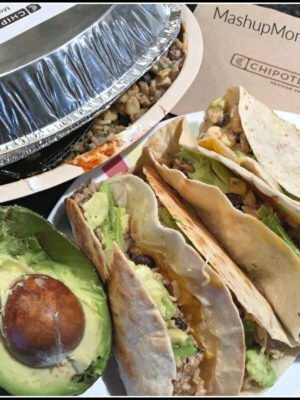 Chipotle chicken chili is naturally gluten free. 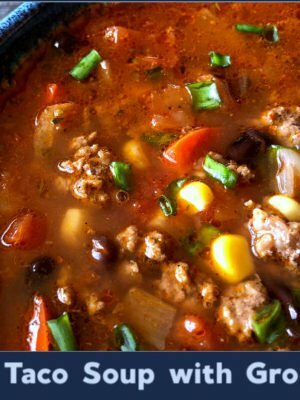 Chili or stew: It's up to you, really! But whatever you want to call it, this simple slow cooker chipotle chicken recipe is darn tasty: The sweetness of the corn plays off the smoky heat of the chipotle peppers, and the chicken and beans make this a hearty one-pot meal that pairs well with anything from baked potatoes to cornbread. Naturally gluten free. Place the trimmed chicken in the bottom of your slow cooker and season it with spices, sea salt, and pepper. Top chicken evenly with the minced garlic, then add the onion, tomatoes, chipotles and chipotle sauce, beans, and corn (spreading these out evenly across the top as you go). Remove the bay leaf and discard, then remove the chicken from the slow cooker and shred. 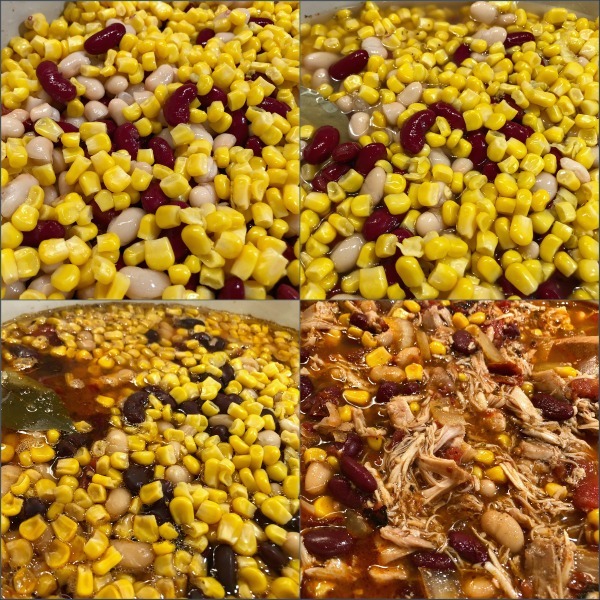 Stir the shredded chicken back into the Crock-Pot, then serve your chipotle chicken chili with your favorite chili toppings. I used four chipotles in adobo to give my chili a nice underlying kick, because I like some heat in mine. If you are more sensitive to spice, you might wish to cut back to two peppers. Also: I always like to use my little food chopper for garlic and chipotles in order to speed up the chopping process. and canned corn, I can add it to my emergency meal pantry. Just heat and eat. Ooh, good idea!f Good to keep on hand in the winter in case of storms.